Several weeks ago someone posted the use of an eyebrow shaper for removing stitching. They suggested Walmart or a drugstore. I went to to my dismay there are probably a dozen different ones. It would be great if someone could post a picture of what I should look for. Thank you to all who contribute. I get a lot of great help. I can't post a pic, but the one I have has a pink handle and clear blade protector. The blade head sits at a slight angle to the handle. I think it was bought at the Dollar Store. This is the one I have, the model on the right. I did not like the eye brow shaper. I tried several and it just didn't work as well. I guess this is the original posting you were talking about. http://www.quiltingboard.com/main-f1...d-t223720.html Wow, there sure is alot of different options, maybe you could PM one of the members who say they use the shaper & they can give you the item description or a picture? A friend of mine uses them. I hope this helps. I tried the cheap ones, they got dull fasts when cutting stitches. I had to saw the stitches apart after a few uses. They are very safe though. ​I bought a package with mixed success. 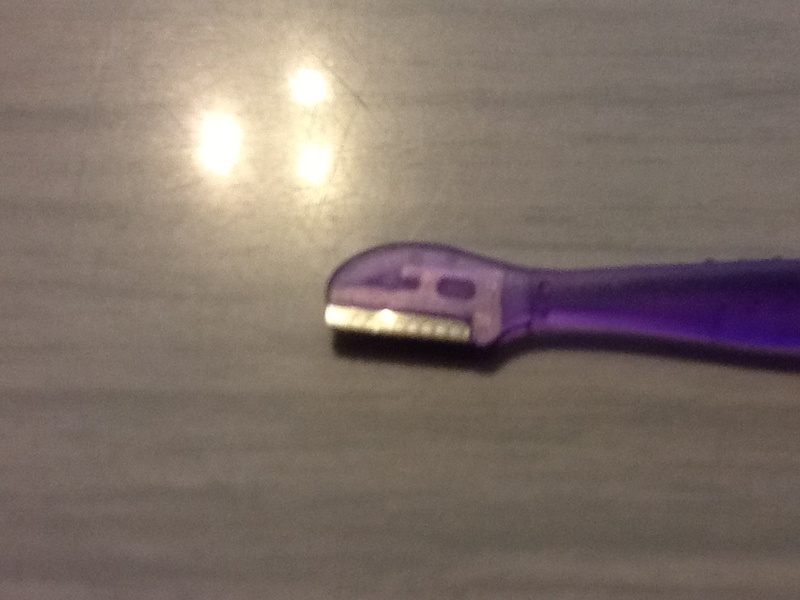 It has the razor covered with kind of screen to pick up the hair but not cut your skin. It works fine if you pull 2 pieces of fabric away from each other to expose the stitches. Last edited by Tartan; 06-27-2013 at 08:57 AM. I use one, very carefully, for unsewing PP mistakes.